Business appraisal and asset valuation are not an exact science, and there are several methodologies that may be used in order to determine how much or how little your assets are. 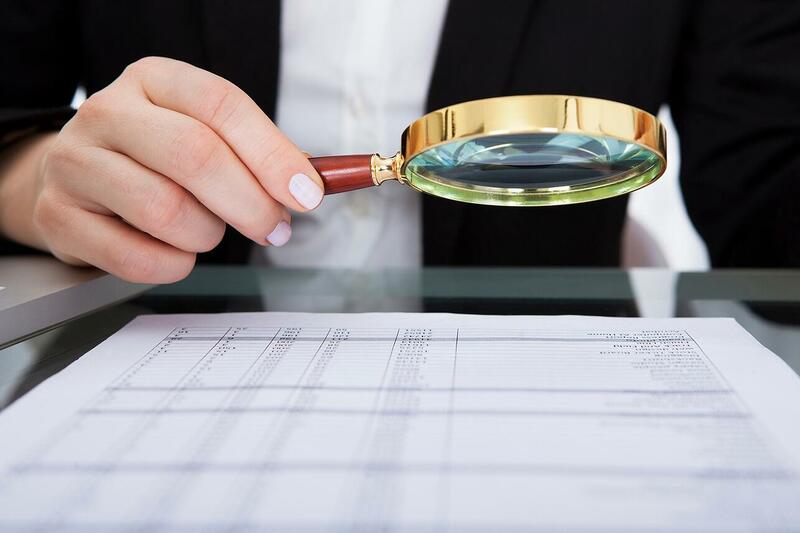 But in general, there are a few guidelines you may follow when trying to figure out your appraisal value as a business. We have a bias towards our own possessions - which, in this case, usually means that we tend to put a higher premium on what we own which does not necessarily reflect how much it costs. While you have a certain idea of how much your assets cost, it can depend on elements that are completely out of your control. Assets love numbers. That means paperwork - and lots of it. You’ll need a good grasp on your finances and a formidable accounting team in order to have a proper grasp on how much your assets are worth. It’s not just about how much cash you have - assets can be everything from a surplus of office chairs to all the equipment you use. Precise, standard and cohesive measurements are necessities when it comes to business appraisal, which makes paperwork so crucial. Full appraisal value isn’t always dependent on how much your assets costs - it can also mean how much it could potentially cost in the future. The importance of future value isn’t lost when doing appraisals. In fact, many business have been bought and sold solely based on their value in the future. If you happen to have an asset that may be worth more as time passes by, it’s wise to put a higher premium on it. In a broader sense, the best way you can get the value of your assets is to look at how much they are valued now, assess their potential for growth, and subtract the cost of maintenance and upkeep. Properly appraising your assets can also give you a good idea of how well you are maintaining your equipment and resources. Do you need to find out your appraisal value? Contact myCEO to consult with one of our finance experts today! If you would like to identify areas of your business in which you can improve on, download our Finance Pillar eBook here.